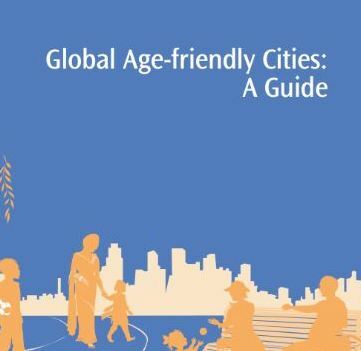 Population ageing and urbanization are two global trends that together comprise major forces shaping the 21st century. At the same time as cities are growing, their share of residents aged 60 years and more is increasing. Older people are a resource for their families, communities and economies in supportive and enabling living environments. WHO regards active ageing as a lifelong process shaped by several factors that, alone and acting together, favour health, participation and security in older adult life. 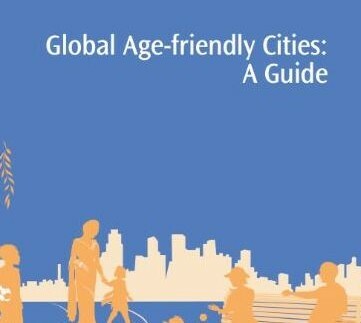 Informed by WHO’s approach to active ageing, the purpose of this Guide is to engage cities to become more age-friendly so as to tap the potential that older people represent for humanity. Read the WHO guide here.